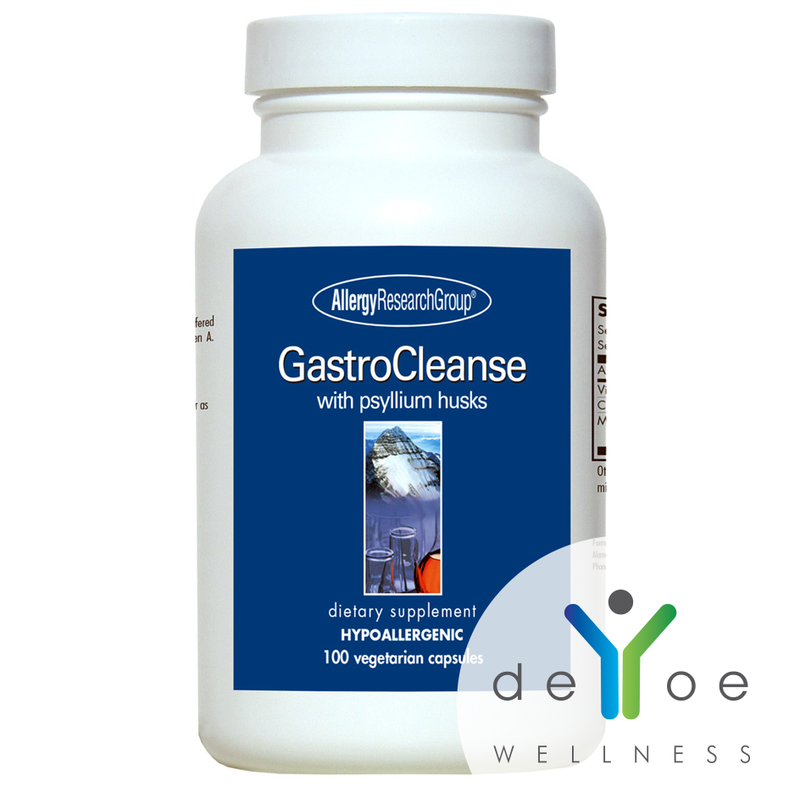 GastroCleanse from Allergy Research Group® contains psyllium husks (a dietary fiber), activated charcoal, goldenseal root, chlorophyll, and apple pectin. 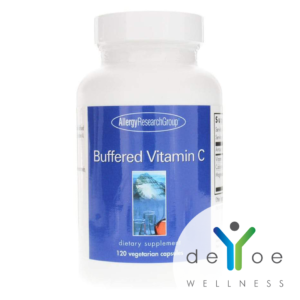 The formula also contains supportive nutrients vitamin C, magnesium, and Lactobacillus acidophilus. 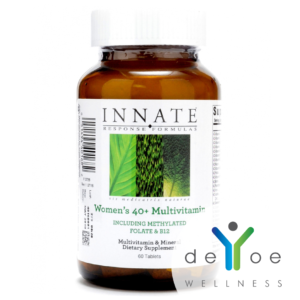 * Serving size is 4 capsules. Servings per container 25. 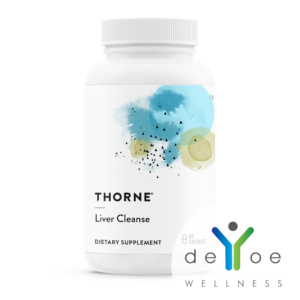 As a dietary supplement, 4 capsules three times daily with 8 oz. of water, or 6 capsules two times daily with 12 oz. of water, or as directed by a healthcare practitioner.